This is the day !!! 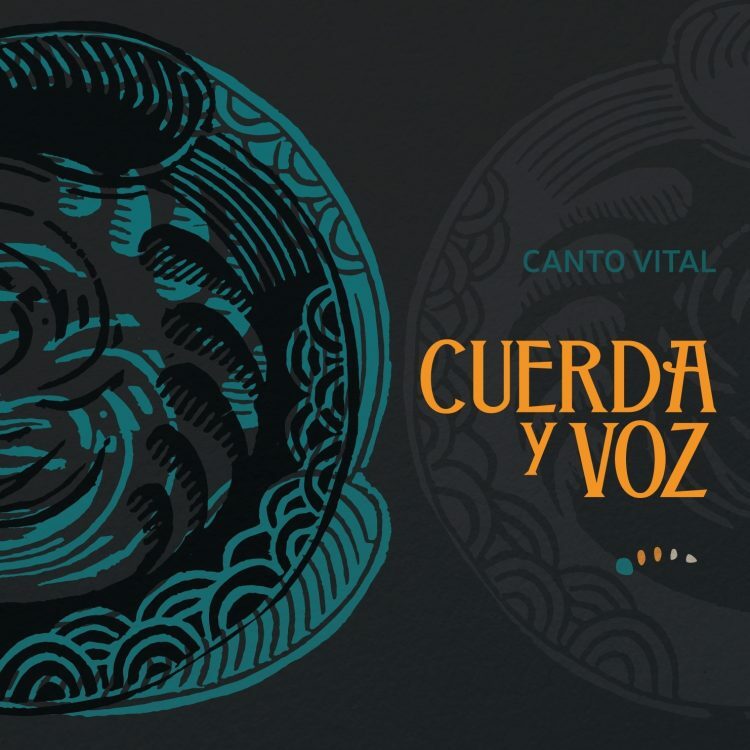 the new album by CUERDA Y VOZ named “Canto Vital” is available online stores! iTunes, Spotify, Deezer !!! Making a new album ! Cuerda y Voz focuses his project on its own work, making new compositions.